The "Old School" Lake Oswego. Grange Hall & School pushed together. Finally wrecked in Columbus Day Storm, then taken down for safety's sake. Description A copy of 314b. Same as 314 a, b, c, & 1589. Transcription The "Old School" Lake Oswego. 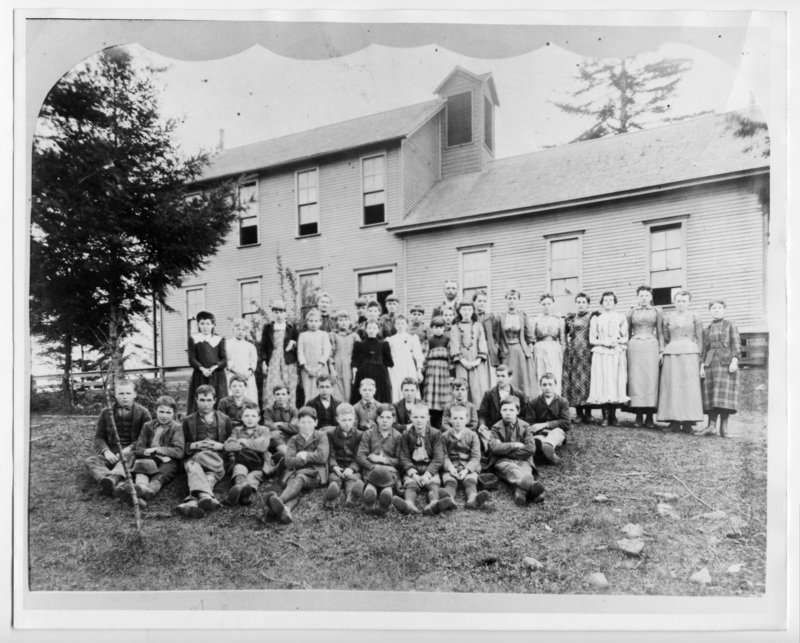 Grange Hall & School pushed together. Finally wrecked in Columbus Day Storm, then taken down for safety's sake.